The average person in 2018 eats much more sugar than they need to and more than at any time throughout human history. Not only that, the type of sugar being consumed that is being consumed more often is processed sugar, or 'bad' sugar. There is added sugar in everything these days, not just in the obvious foods and drinks such as sweets or soft drinks. Some foods that have high sugar levels that might surprise you include low-fat yoghurts, barbeque and tomato sauce, protein bars, granola and flavoured coffee drinks. No matter how healthy you think you eat, unless you eat only raw or unprocessed foods, you are probably consuming more sugar than your body actually needs. This can have serious repercussions for your health and for your oral health. 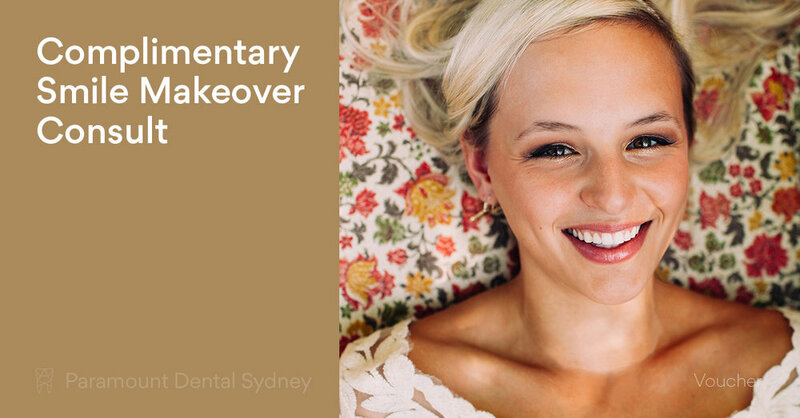 Tooth decay among children is increasing steadily in Australia. Excess sugar has implications for health beyond obesity. Dentists too are seeing the effects of excess sugary drinks in people’s diets. Soft drinks can and do cause a number of dental problems including gum disease, cavities, tooth decay and bad breath. "Sugar is the teeth's worst enemy. Good food habits and good hygiene habits are inherited at a young age. Adults should be proactive in limiting the intake of their children. Adults too should be responsible consumers", says Dr. Amrinder Oberoi. 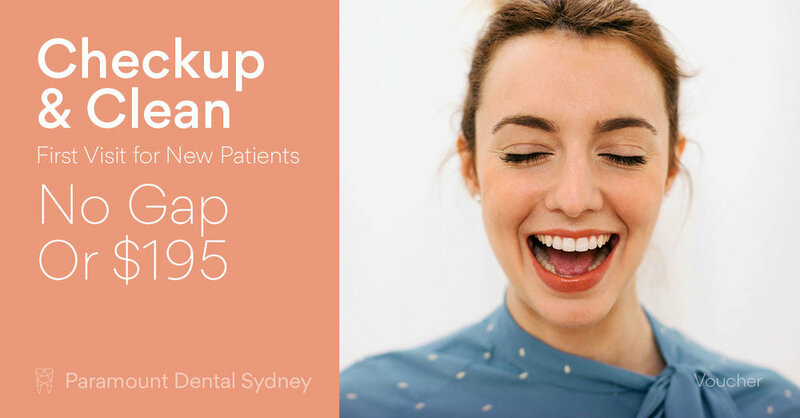 If you have concerns about your oral health or the oral health of someone close to you, please contact our friendly team at Paramount Dental Sydney.